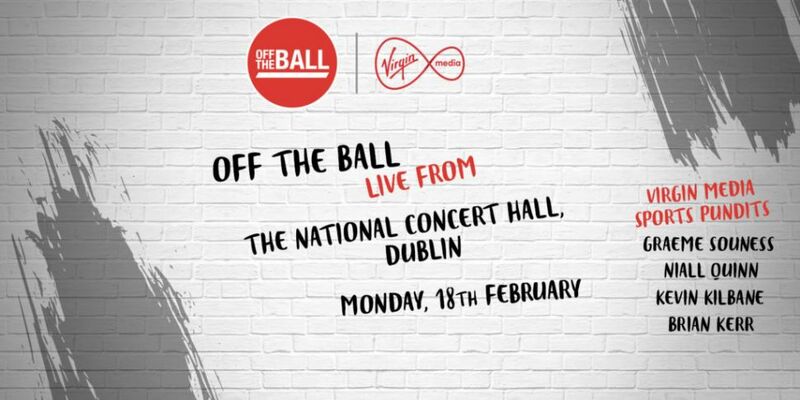 Off The Ball will be live from The National Concert Hall on Monday 18th Feb with a Special UEFA Champions League show in association with Virgin Media Sport, and you can be there! 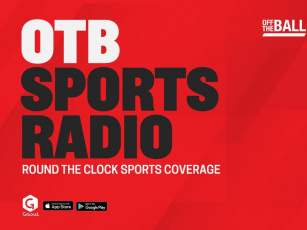 Off The Ball will be live from The National Concert Hall ahead of Liverpool vs. Bayern Munich in association with Virgin Media Sport. Joe Molloy will preview the games alongside Graeme Souness, Niall Quinn, Brian Kerr and Kevin Kilbane, along with assessing Liverpool’s Premier League title chances. This is an exclusive event so the best way to enjoy it is to be there on the night. Tickets are limited so register for your place now! Virgin Media Customers please refer to your Virgin Media SMS to access your password and unlock tickets. General audience tickets will release on Wednesday February 13th at 7pm. Tickets are free but you must register now and show proof on the day, either by printing tickets or downloading them to your smart phone. It’s all with thanks to Virgin Media Sport.